Kathryn Rhinehart joined Davis’s Property Management team in 2017. Kathryn is an organized and efficient Senior Property Management professional with over 33 years of real estate management experience. Prior to joining Davis, Kathryn lived and worked in the California Bay Area where she honed her property management skills by managing portfolios consisting of retail, high rise, industrial and medical. 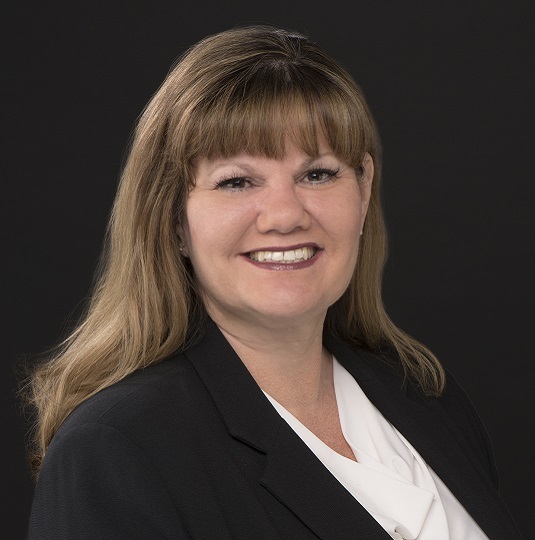 Kathryn moved to the Phoenix area in 2003, where she continued her career in the property management field. Kathryn brings a wealth of knowledge in tenant relations, vendor management, lease compliance and contract negotiations. Kathryn oversees each property with a heightened sense of focus and attention to detail, and works diligently to accommodate and assist each of her clients. Kathryn obtained her RPA (Real Property Administrator) in 1995 from the Building Owner and Managers Institute (BOMA\I). Since 1995, she has obtained her LEED GA from USGBC in 2010, and received her CPM (Certified Property Manager) in 2011 from the Institute of Real Estate Management (IREM). She also holds an Arizona Sales Person license. Kathryn has two sons, and enjoys spending time with family and friends, traveling the world and researching her family tree.